After months of waiting the big day finally arrived as the winners of the 2018 Eat Out Mercedes-Benz Restaurant Awards were announced. Of the 30 nominees a list of South Africa’s Top 20 were selected, which saw four Franschhoek eateries securing a spot on this sought after list. The winning restaurants were chosen by a core panel of anonymous judges and convened by Margot Janse. 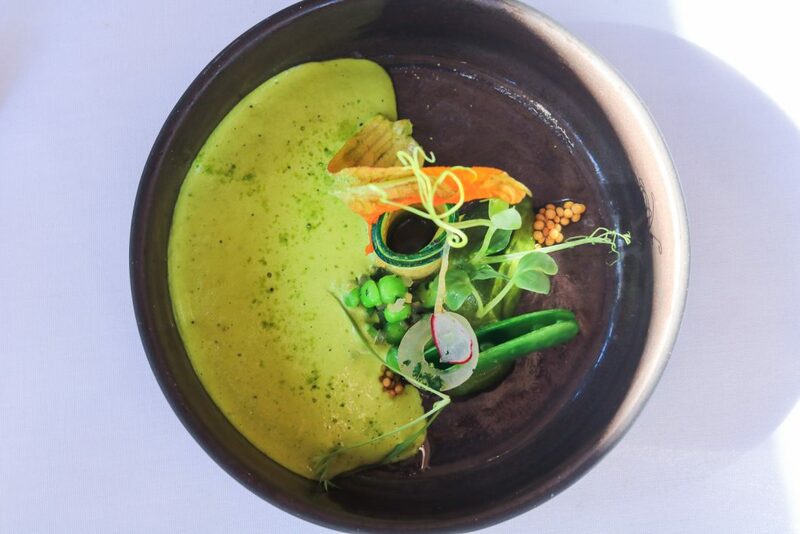 The Werf Restaurant at Boschendal, with Executive Chef Christiaan Campbell at the helm, was this year’s recipient of the Eat Out Woolworths Sustainability Award. According to the judges the restaurant was truly deserving of this award as Chef Christiaan is a prime example of a chef and farm working with nature to regenerate and restore. 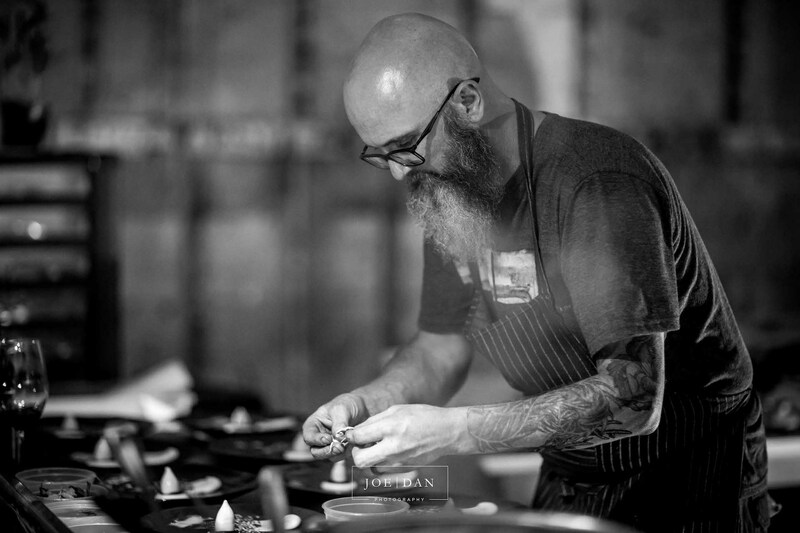 In addition Chris Erasmus of Foliage was one of two recipients to be awarded this year’s Eat Out Graham Beck Chefs’ Chef, which is voted for by the chefs of the 30 nominated restaurants. This year for the first time there was a tie, and Chris shared the award with Ivor Jones of Chefs Warehouse at Beau Constantia. The awards were announced at a gala ceremony which took place at GrandWest in Cape Town on Sunday, 18 November, and attended by the who’s who of the restaurant and media fraternities.